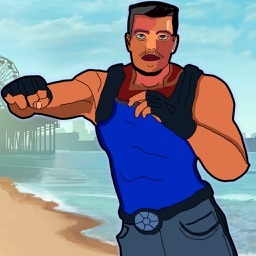 You Like fighting and boxing games? 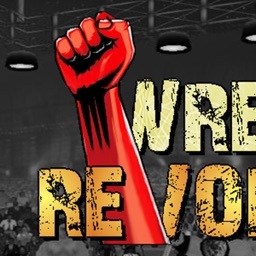 You cant ignore this wrestling.... Real Wrestling Revolution 3d is road to world Champions. 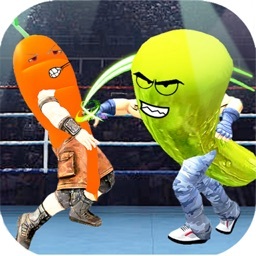 It is free to play best combat sport game with multiple wrestlers, game modes and customization. 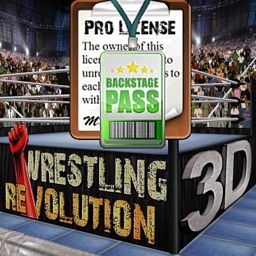 Become a pro wrestler champion in this wrestling entertaining game. 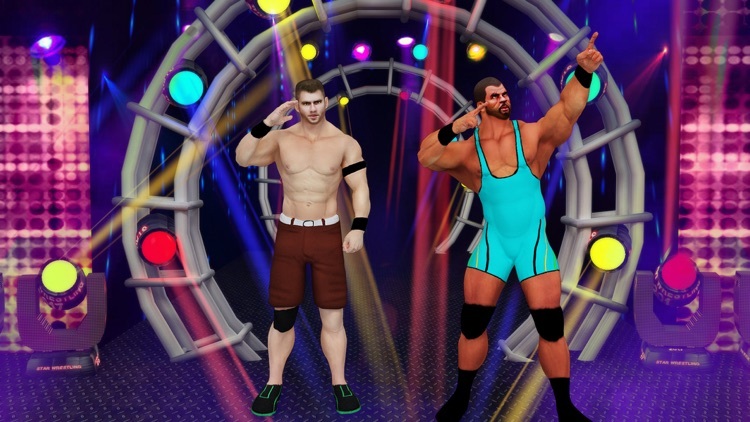 Game is especially designed for wrestle mania fighting and wrestling lovers. Game has several free modes. 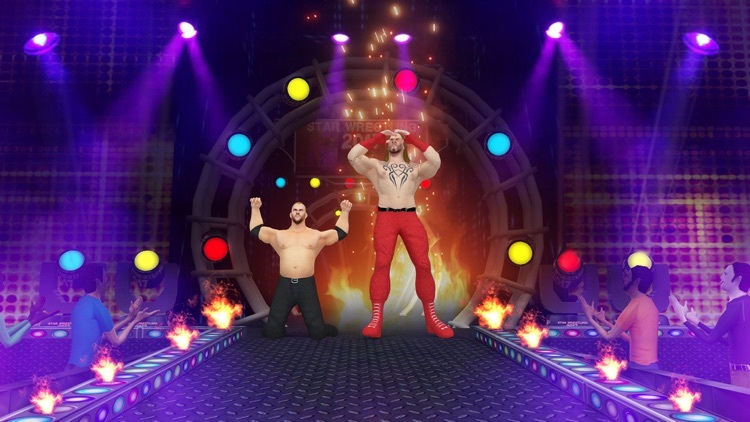 In this game the wrestling superstar challenges will drive you to take risky shots in the ring. Upgrade your wrestler to enjoy the professional experience with no limits of time. 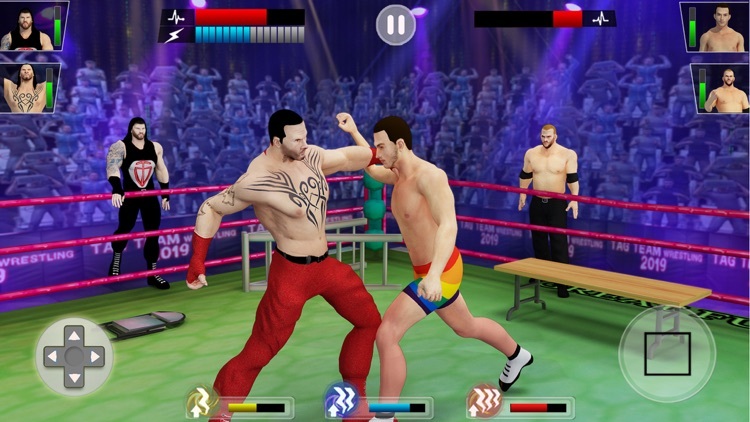 Knockout mode puts the power, intensity, and excitement of royal wrestling fighting in your device. Lets us know how do you like this game.